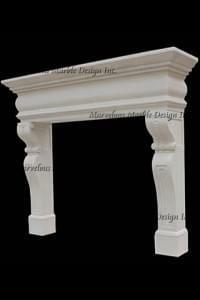 The Inspiration design mantels can be very intricately carved or have a very simple design and therefore they are the perfect addition to your custom designed home. 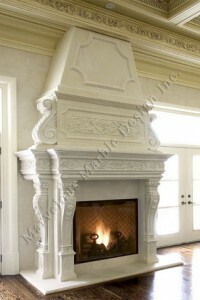 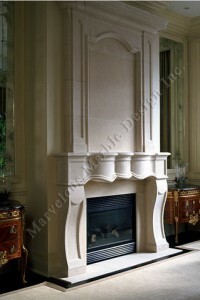 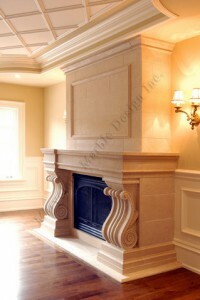 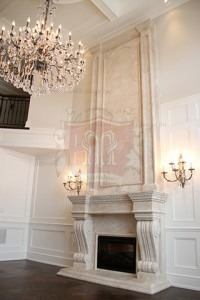 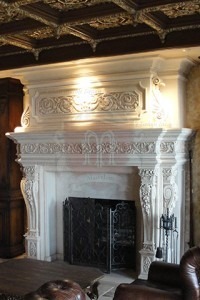 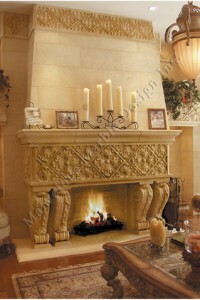 These beautiful natural stone mantels can be hand carved out of French limestone or Italian marble. 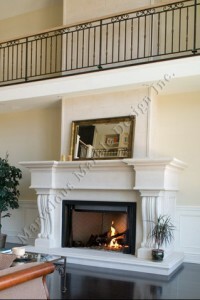 They can be custom designed with an over mantel that can span two floors that is also hand carved out of the same material for a grande look that will be the focal point of any room. 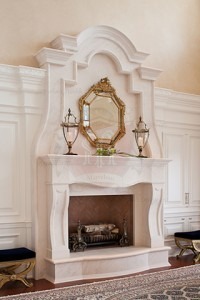 Marvelous Marble Design Inc. can custom design this mantel to be very detailed with flowers and your family motto carved onto the mantel or they can design them to be very simple with clean cut lines for a more modern look. 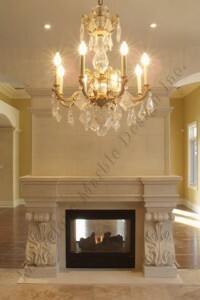 These natural stone mantels are hand carved out of the best quality natural stone and will be the focal point in any custom designed room in your custom built home.